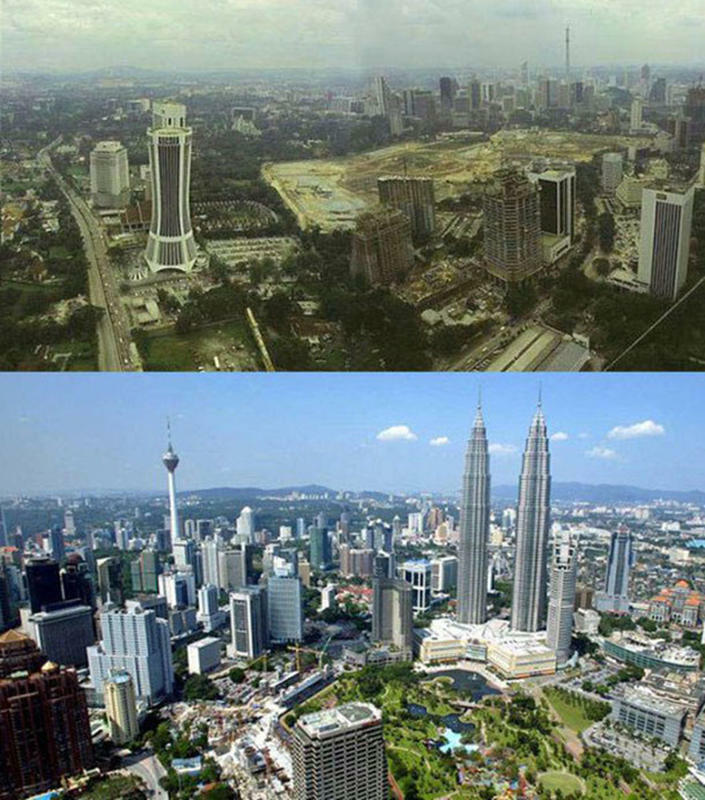 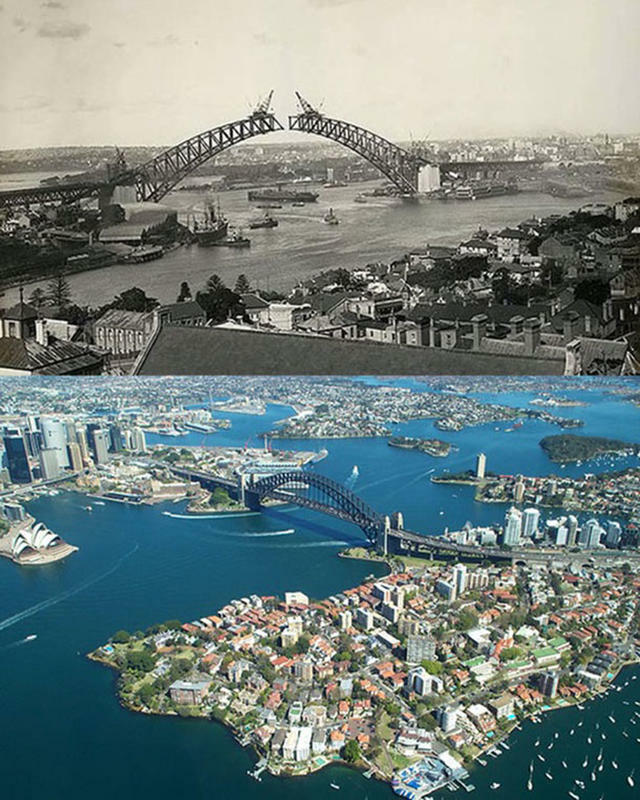 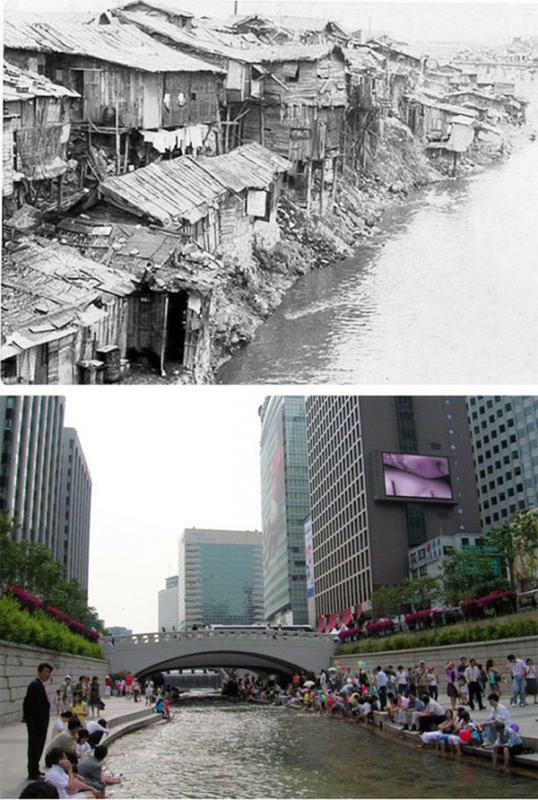 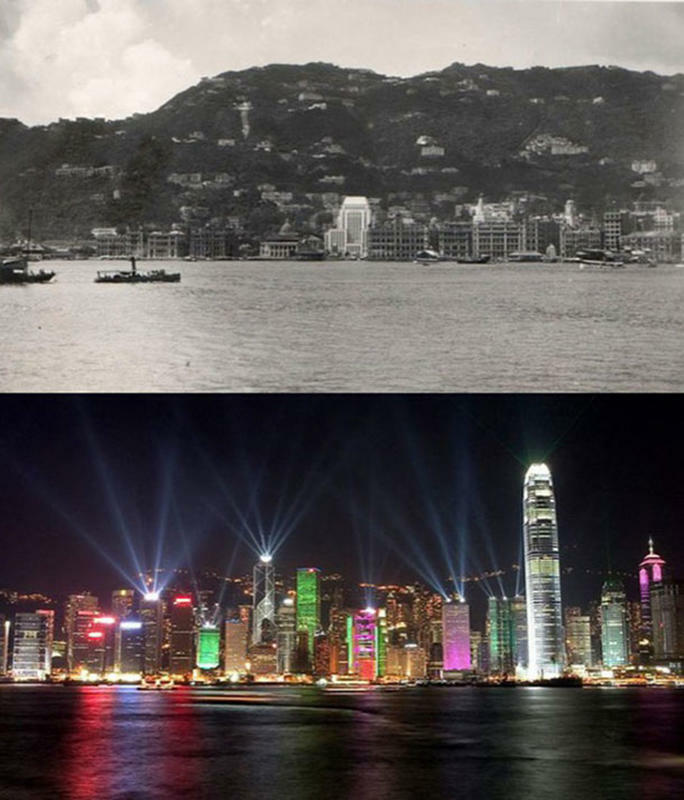 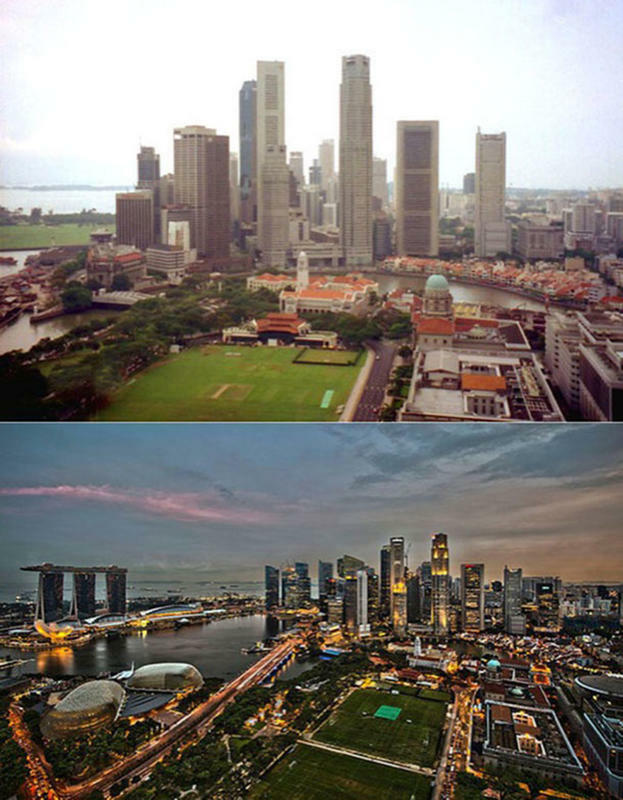 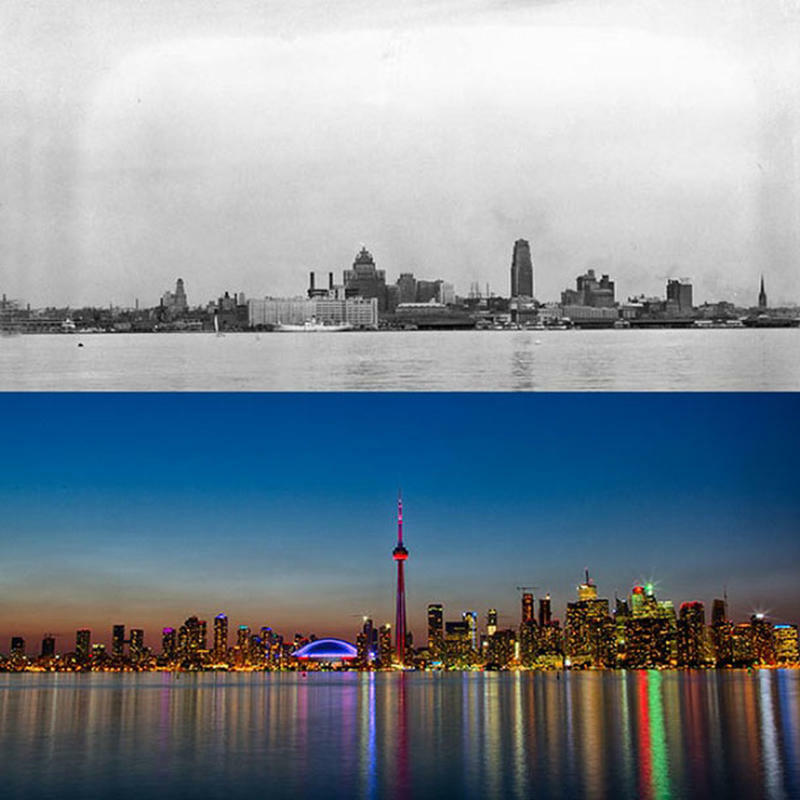 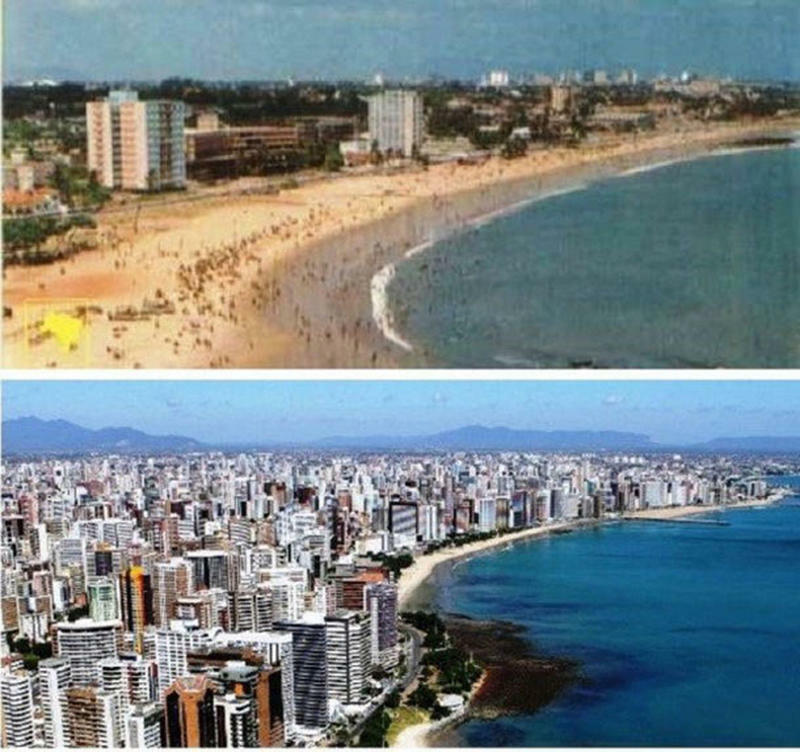 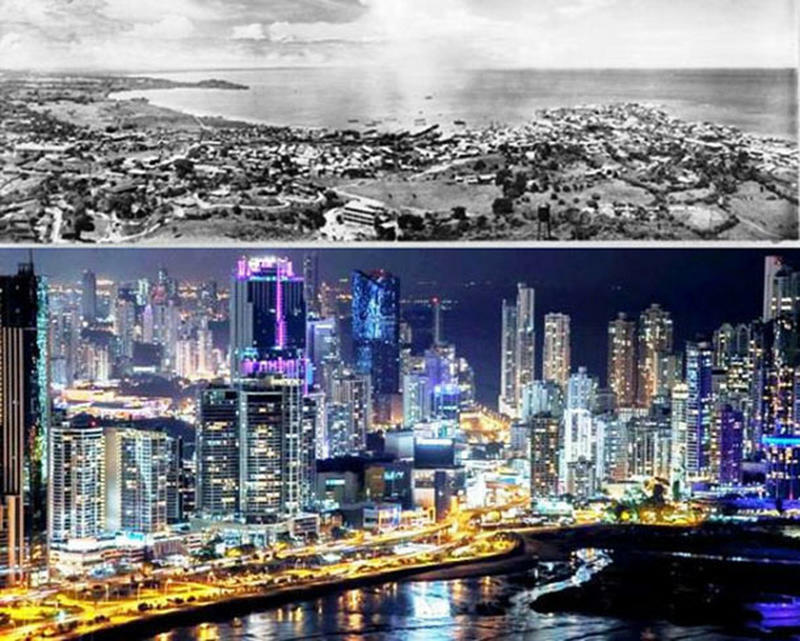 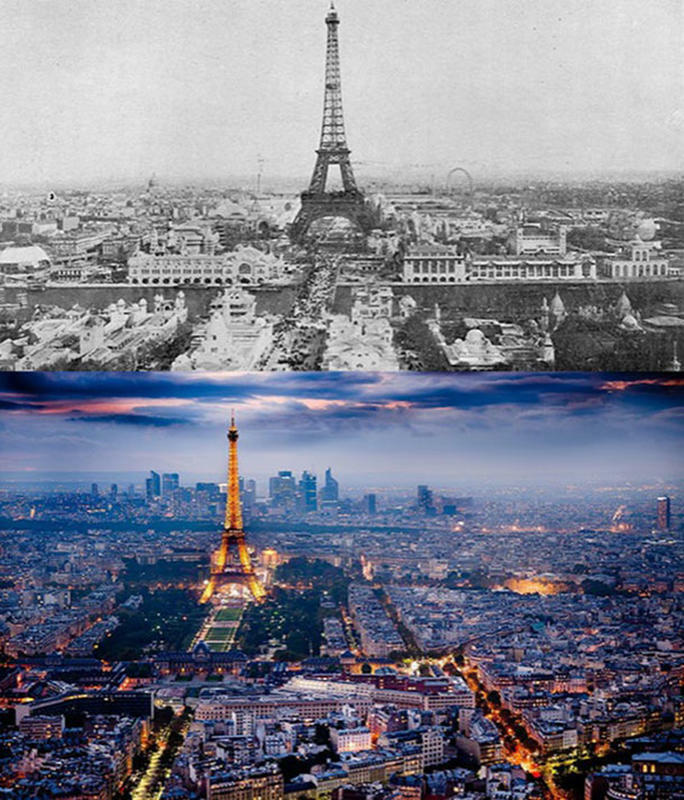 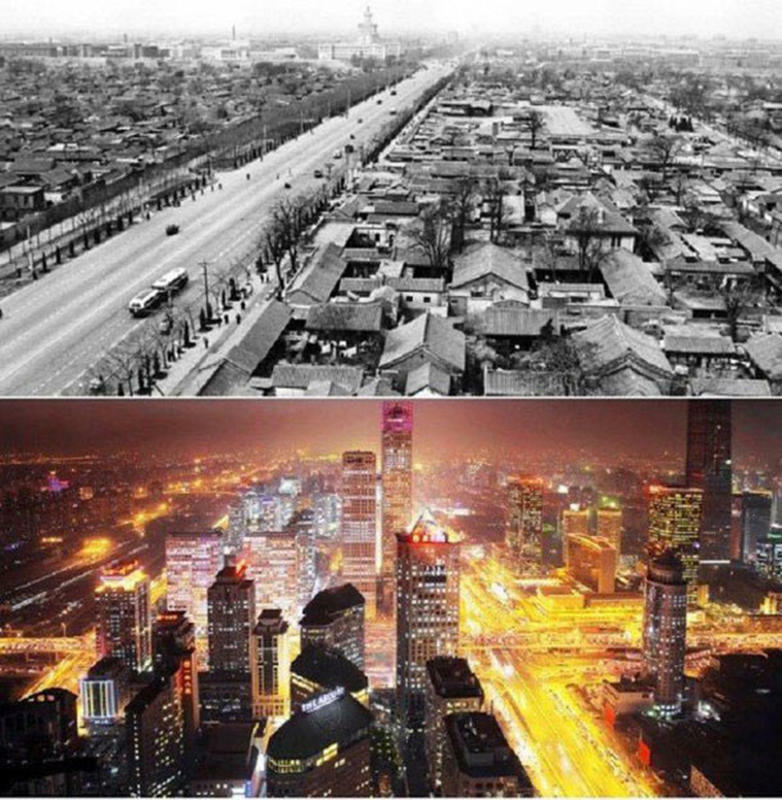 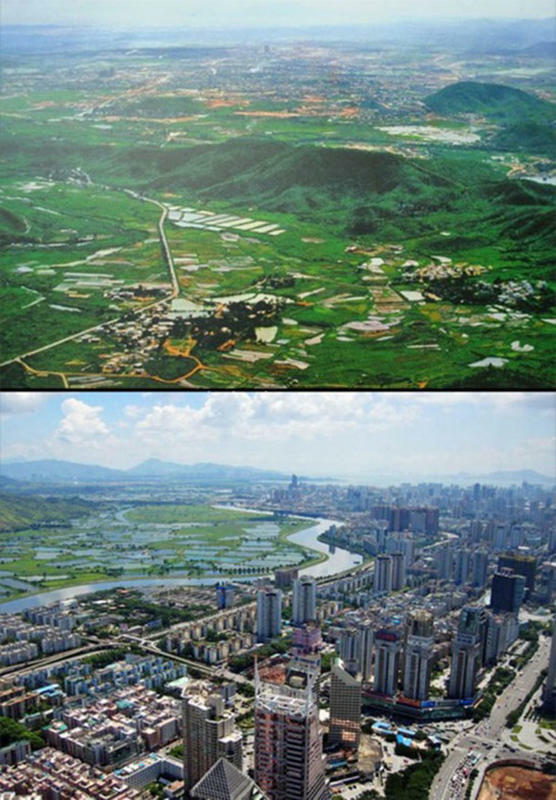 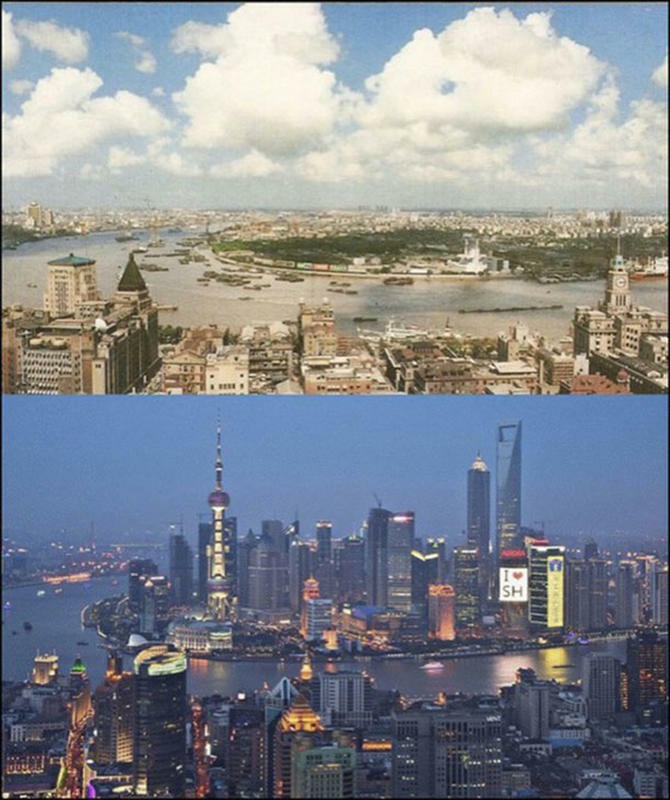 The images below drive home just how much has changed in these 25 cities around the world. 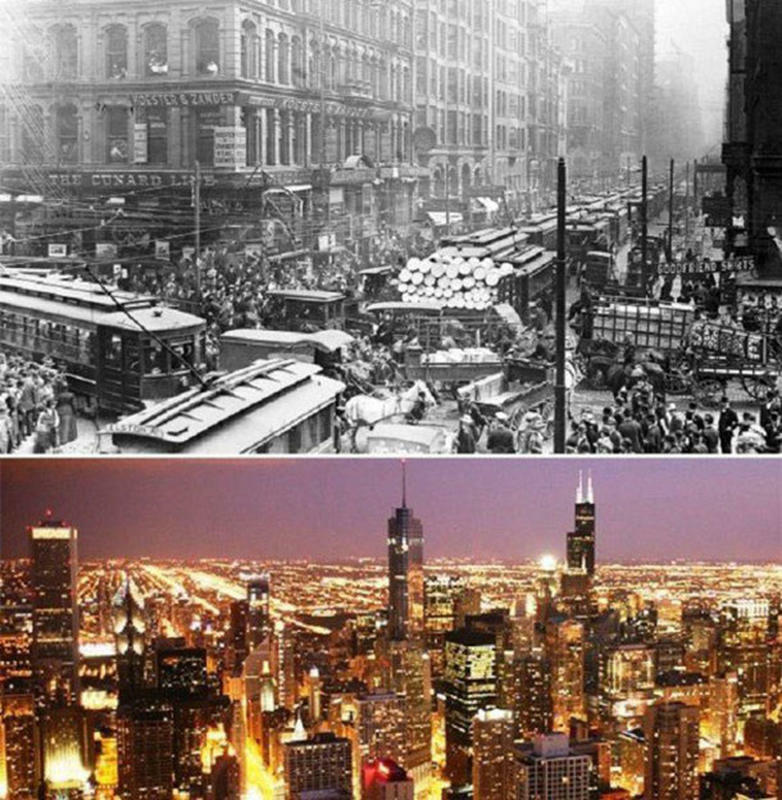 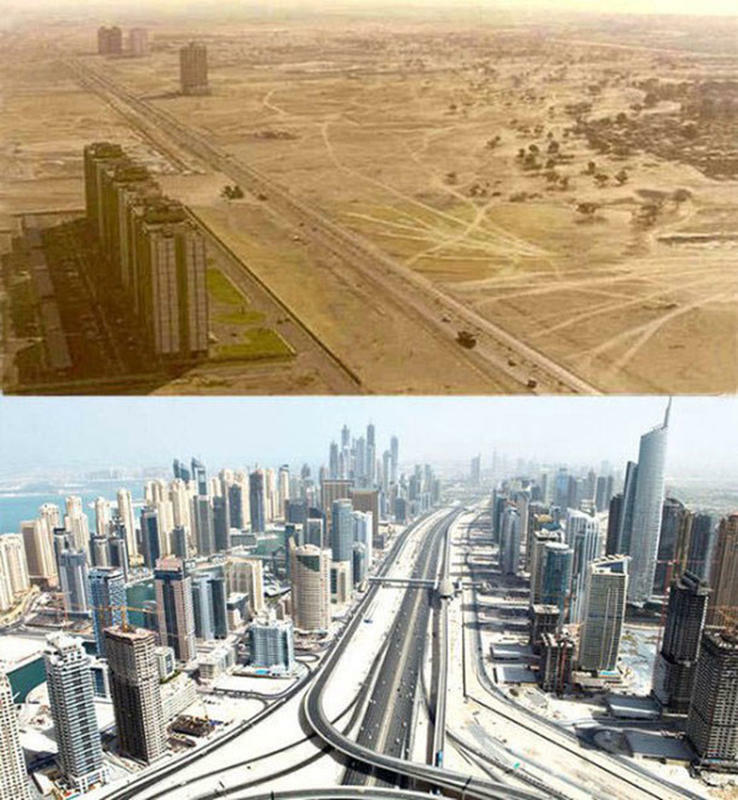 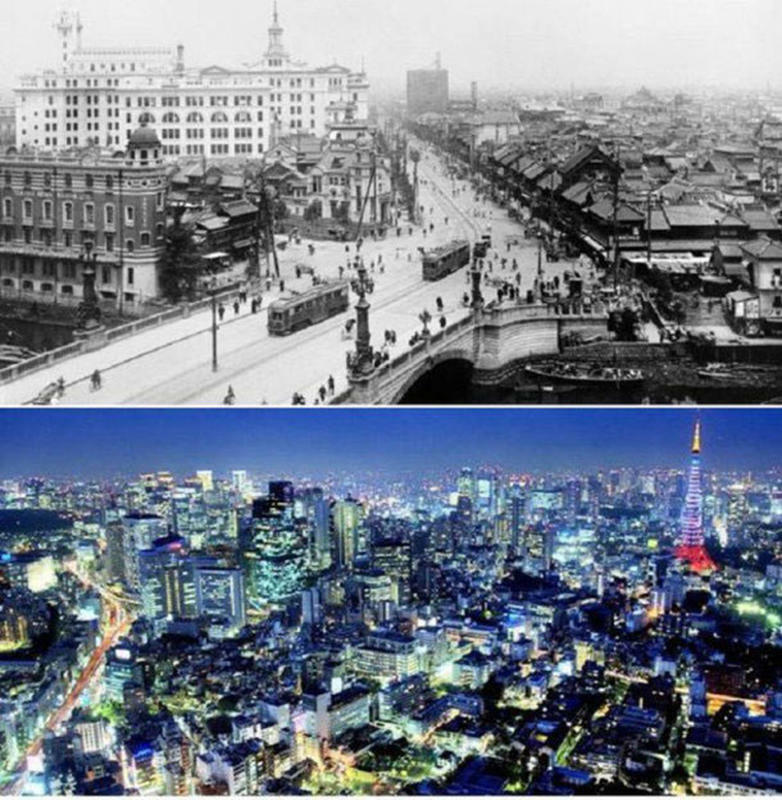 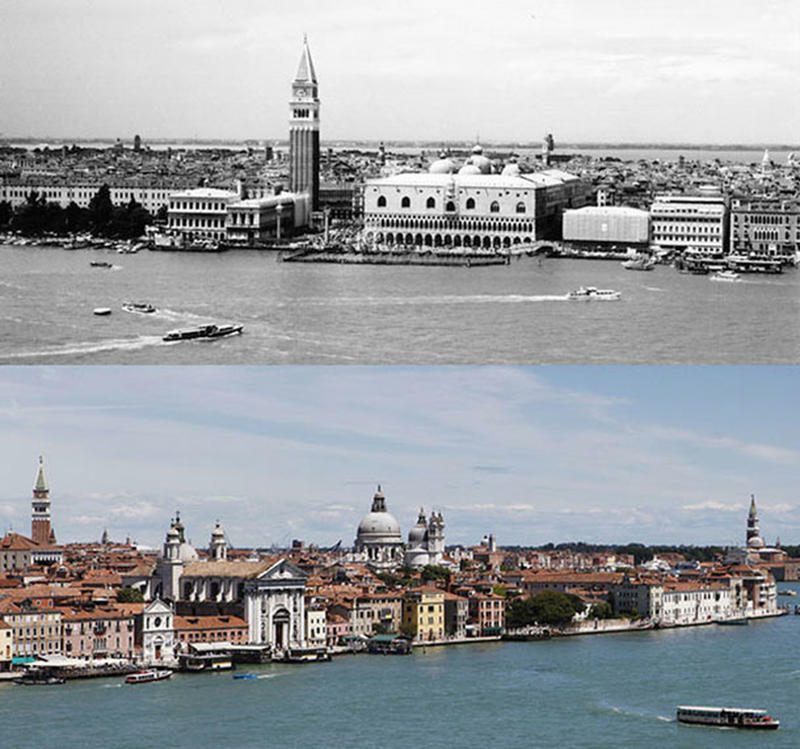 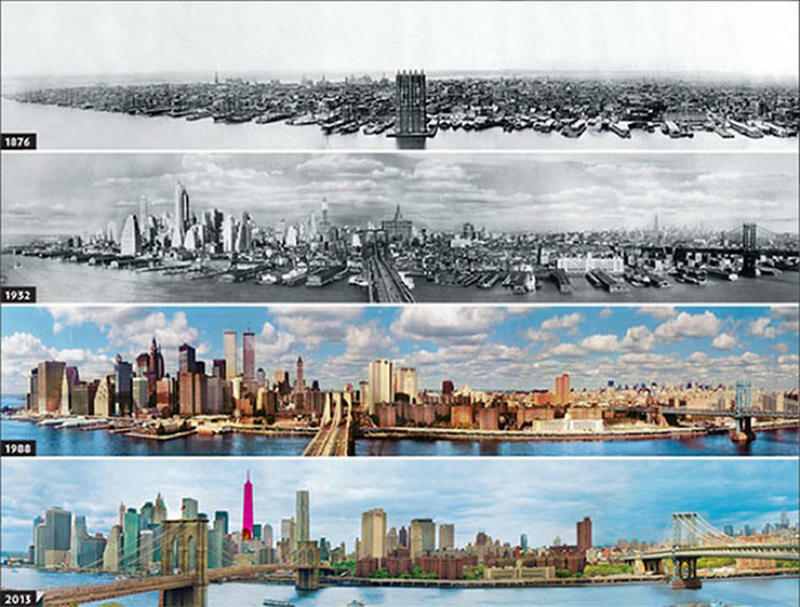 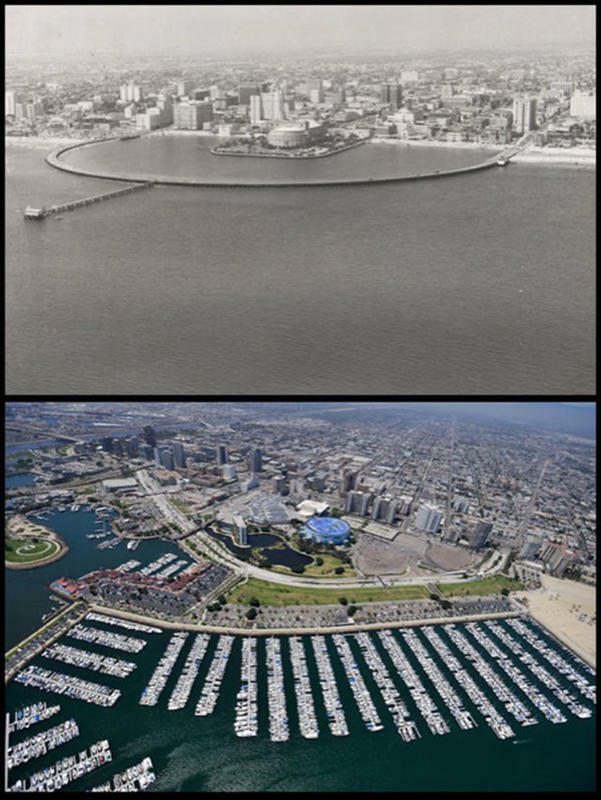 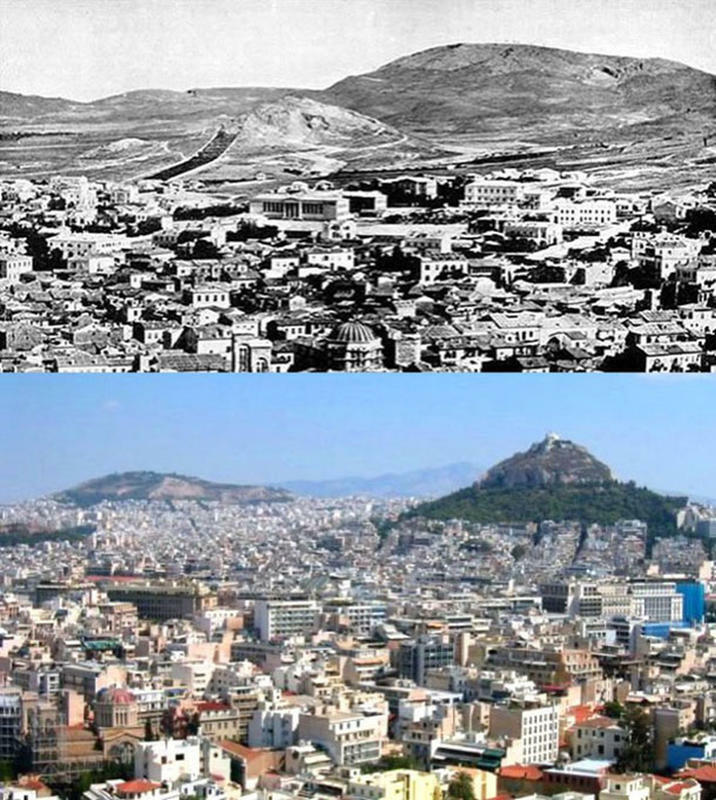 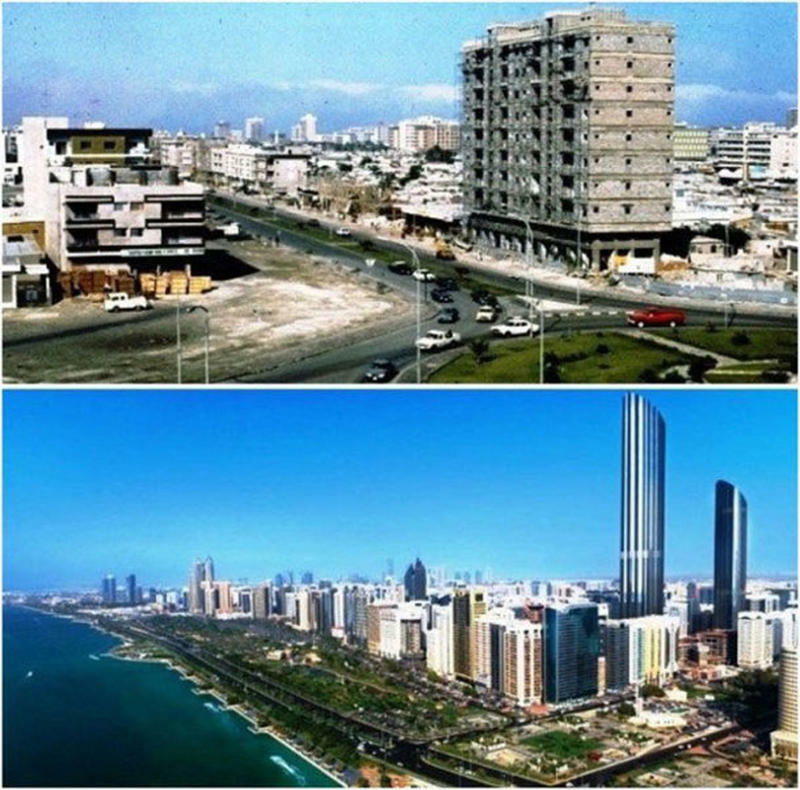 The changes in some cities in just a few decades are pretty incredible. 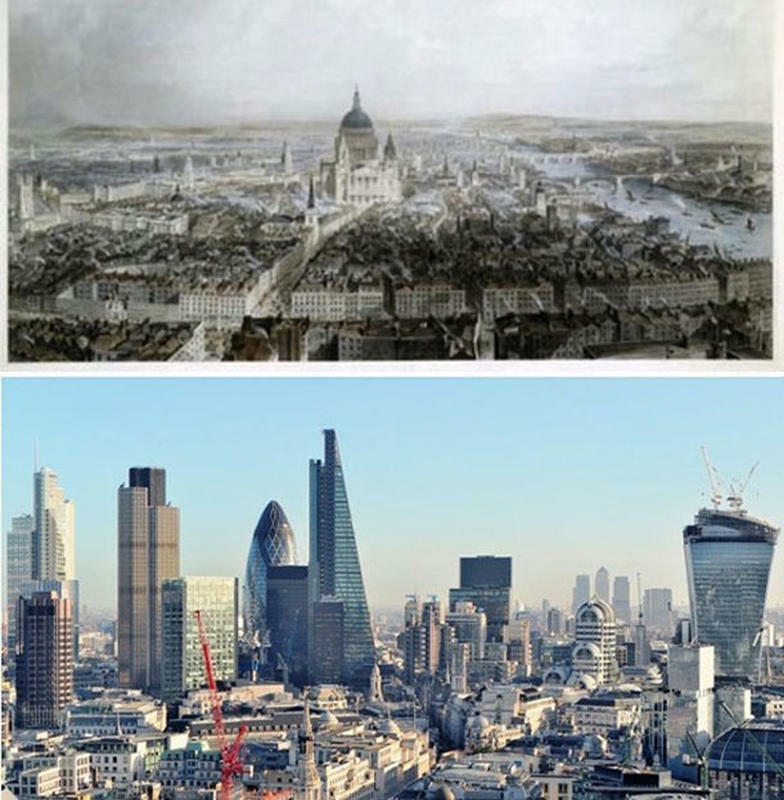 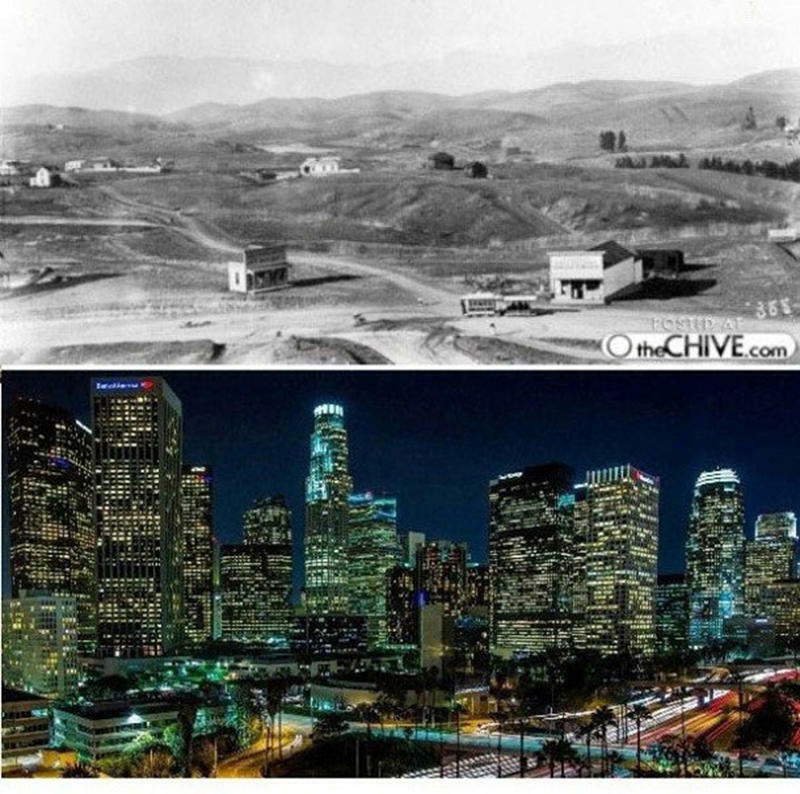 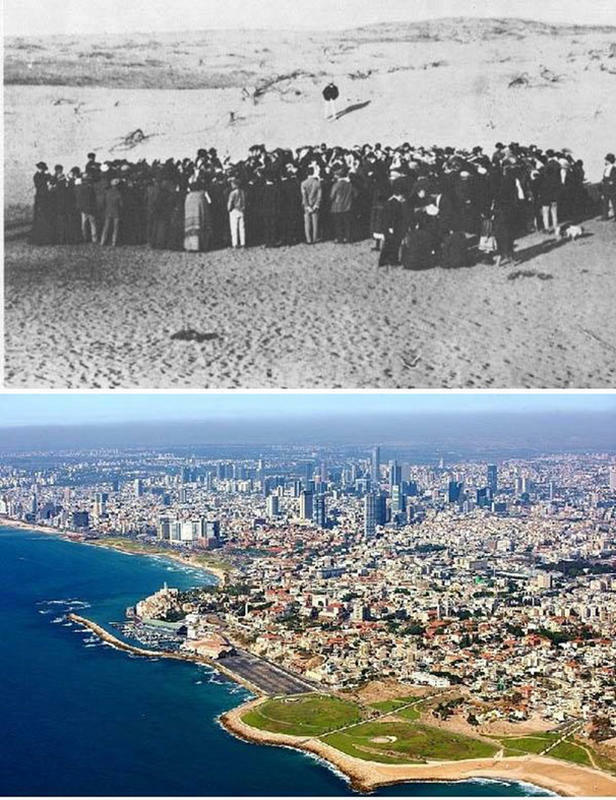 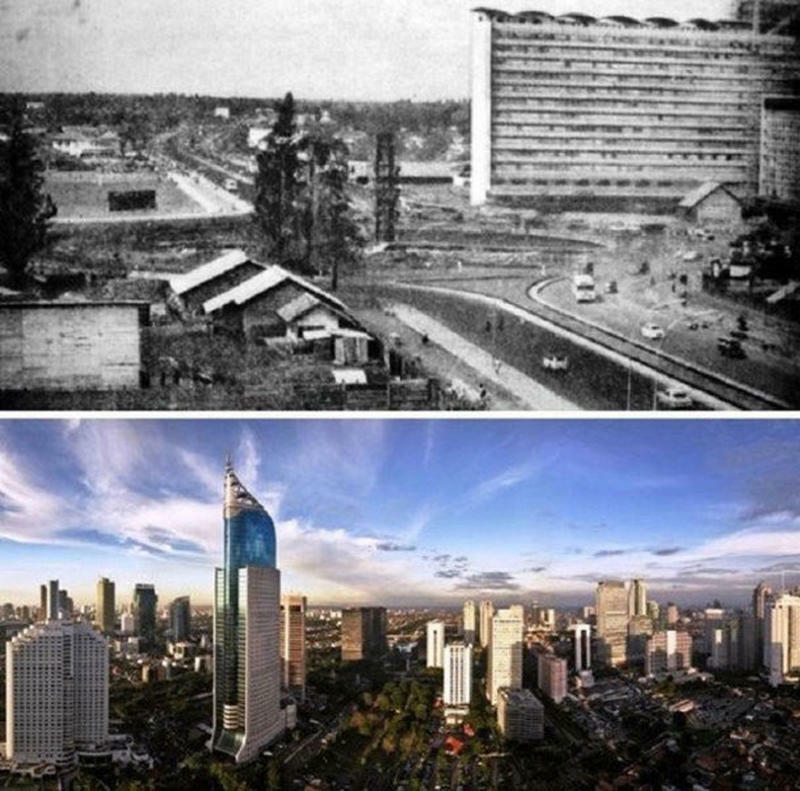 Even the changes that have happened in other cities in over 100 years are still unbelievable, especially when you think of how comparatively little had changed on the landscape in centuries that went before. 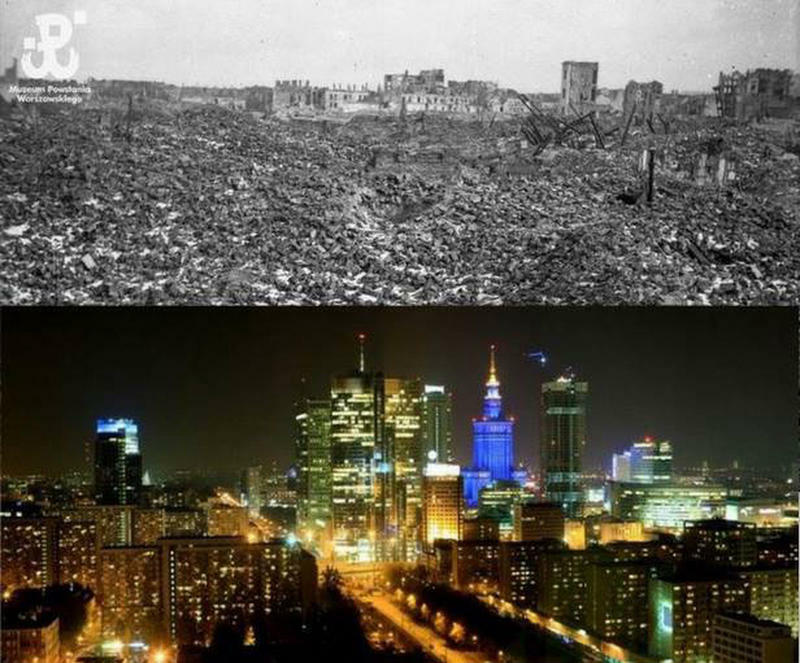 This is simply staggering to see.